CANOPUS’ presentation of our ideal sound in the R.F.M. 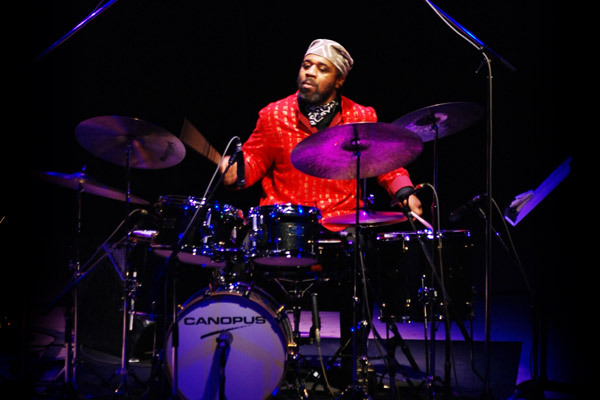 series was enthusiastically supported by many drummers. However, historically speaking, a musical instrument has to change in order to adapt to new playing methods, new genres and trends of a new age. A musical instrument is always destined to face new demands, even if the manufacturer makes their masterpiece with confidence. CANOPUS understands this challenge. Hard rock and funk drummers want a fast, fundamental, projecting tone and this becamea key focus for our next development. In order to achieve this sound, we decided to use shells without reinforcement. After trying many materials, our research concluded that birch worked best for rock. 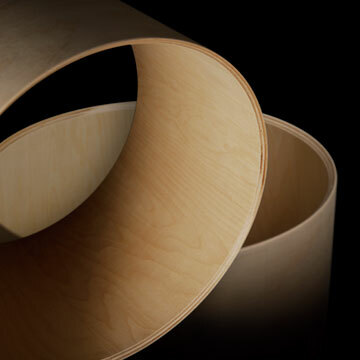 Extensive trial and error went into determining the ply and edge angle on the drum shells. The result is a drum with startling sound character that will reinvent the image of the birch shell. Our birch series has a weathered and rich sound, because of less dense birch and a slightly weaker molding pressure. All of these findings were discovered unexpectedly and worked out quite well for us. Our birch series has a powerful, sustaining low end with a fast release and excellent sound projection. It is the embodiment of the sound we envisioned for the birch series. Our birch drums are now used by many drummers live, in the studio, or wherever this powerful tone is needed. 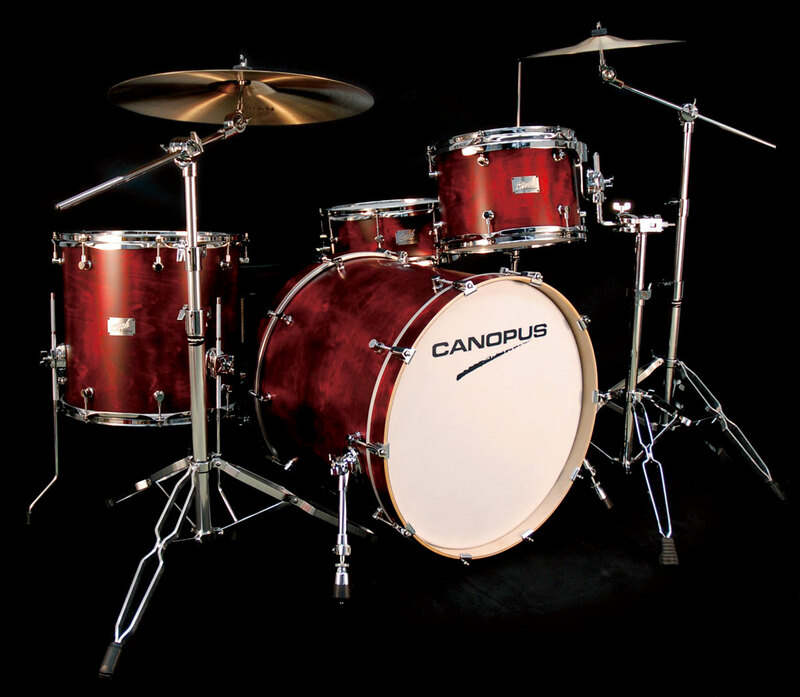 Canopus is a small campany making custom-quality drums in Japan. 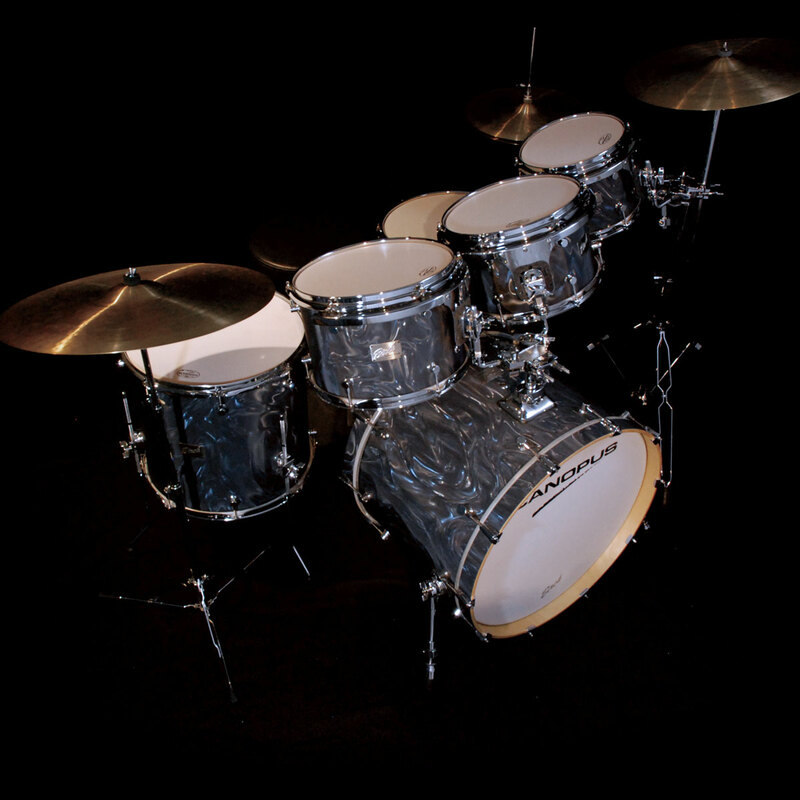 Not surprisingly, those drums come at custom-quality, imported-product prices. And at the moment they're only available at a limited number of dealers in the US. 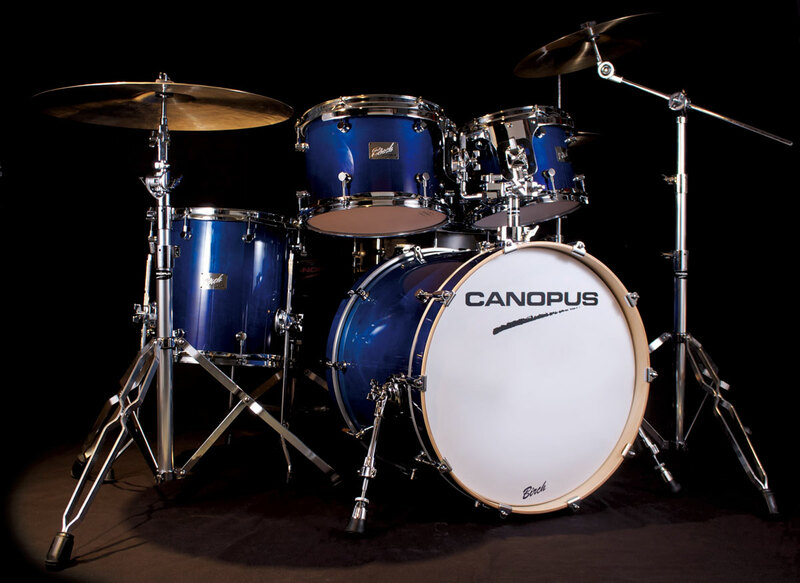 But Canopus is working on expending that dealer network, and as they sell more drums, their pricing may come down. But even if it doesn't. I can honestly say that with Canopus drums, you get what you pay for. Birch is my favorite wood for the American Drum-set. It's projection can respond to 20th Century instruments and it's resonance is mellow enough to blend with ancient instruments. The Canopus artisans bring out the most musical resonance in birch I have heard. When I was very young, I enjoyed listening to the Blue Note jazz albums. The great drummers of the era, my heroes, sounded so wonderful. When I grew up, I always looked for an instrument that would sound as great as theirs. Now, I can finally say that there is an instrument with that great sound, but with a unique personality. That great sound and much more! I am proud and happy for me and for Canopus.